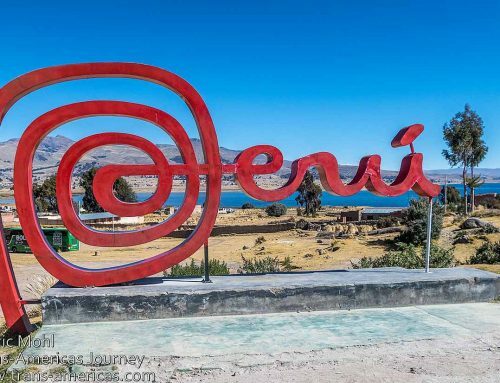 Warning: if you are not driving through Peru in a vehicle that is registered in another country then this post, full of vital step-by-step information about exactly how to suspend your TIP (also called a CIT in Peru) in Cuzco, may be too technical and specific for you. 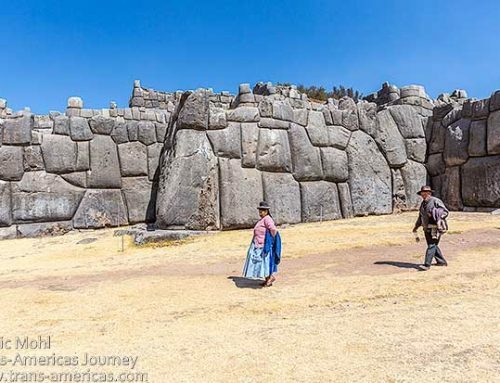 If you are driving through Peru in a vehicle that’s registered in another country or if you’re simply fascinated by the red tape and official paperwork required for a road trip like ours through the Americas, then keep reading. 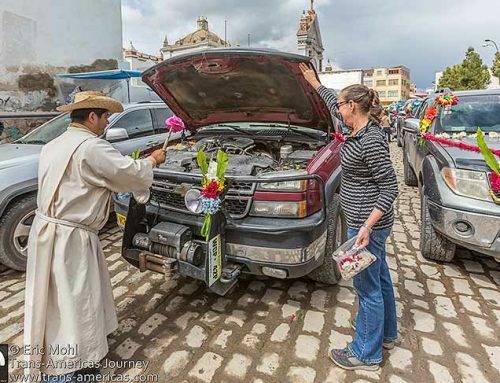 Peru has some very strict rules for foreigners traveling in foreign registered vehicles, like us. 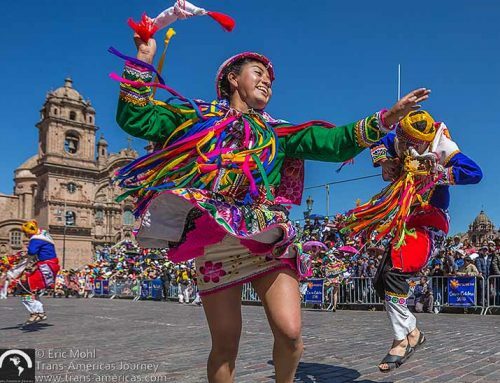 For example, if we were to overstay the duration of our mandatory temporary importation permit (TIP) by even a single day it’s legal for Peruvian officials to seize our vehicle. Yikes. 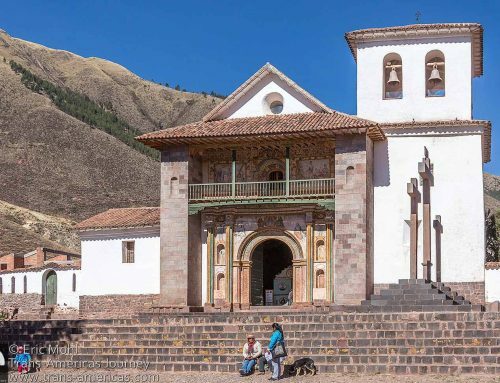 Luckily, Peru is also one of the few countries in Latin America that allow travelers to suspend their TIP if they need to travel elsewhere while leaving their vehicle in Peru, and in Cuzco, it was easier than we thought. 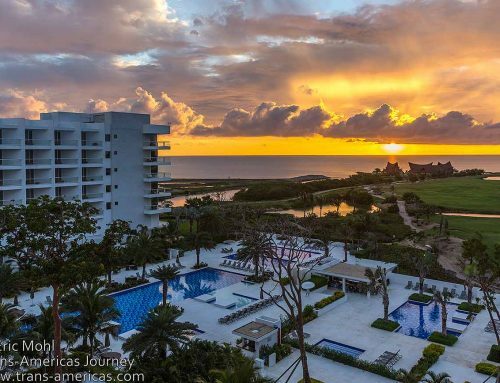 Step 1) Park your vehicle in the VIP Parking at Avenida Infancia #448 where parking rates are 15 soles (about US$4.50) per 24 hours or 300 soles (about US$100) per month. 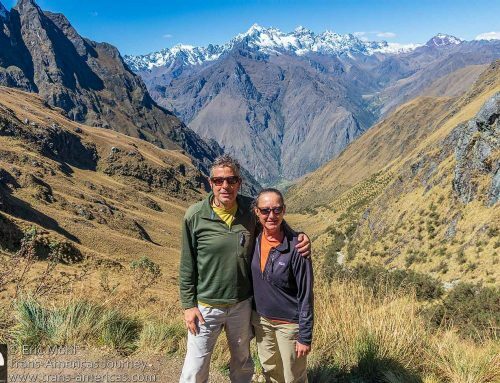 On our first visit to Cuzco in 2016, we hunted around for a parking lot not too far from the center that was large enough for our vehicle. We stumbled upon this parking lot that was the right combination of large, secure, and affordable. 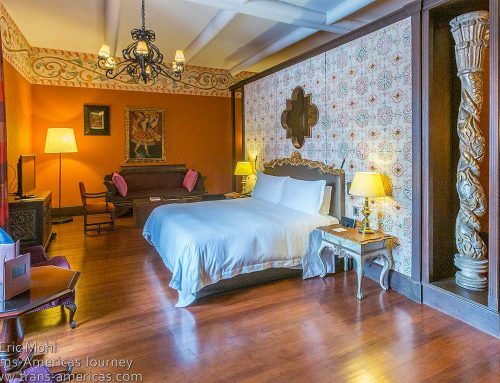 There are even covered spaces and Horacio the caretaker is a sweetheart. We’ve parked here on many occasions. Step 2) Fill out the Request for Suspension. 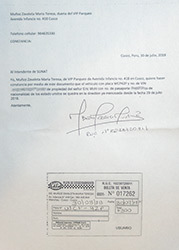 Here’s the page on the website for SUNAT (Peru’s division of customs) that covers suspending a TIP. You need to download and fill out Anexo 5 – Formato para Solicitud de Suspensión. Annex 5 requires a number of supporting documents including a certified verification letter from the police and a contract from the parking lot where your vehicle is parked. Step 3) Get a contract from the owners of the parking lot where your vehicle is parked. The parking receipt itself may be enough, but I copied someone’s letter who had done this earlier. It’s called a Constatación or Verification letter. We printed the letter and left it with Horacio at the VIP parking lot and he gave it to the owner to sign when she visited her office in the parking lot. A few hours later she had signed the letter and we returned to the lot to pick it up. 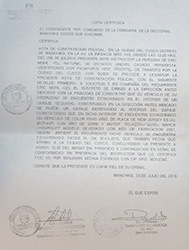 Step 4) Get a Certificado de Constatación de depósito vehicular expedido por la Policía Nacional del Perú. Go to the police station that services the barrio in which your vehicle is parked. In our case, this was Comisaría PNP Sectorial Wanchac located on Avenida 28 de Julio about 1 mile (1.6 km) from the VIP parking lot. Visit the police station and ask for this Constatación which is essentially a certified verification from the police that the vehicle is parked at the specific parking lot address. We brought along a copy of the SUNAT web page (above) so there was no confusion about what we needed and why. A few minutes later the friendly station commander was riding in a taxi with us to the VIP parking lot. After checking out our vehicle and paperwork, he took down some notes and we were instructed to return to the station later that afternoon to pick up our Constatación. We were surprised we weren’t asked for a “tip,” but we only paid for the taxi to the lot (3 soles or about US$1), and gave the Commander 3 soles for his return taxi to the station. Important note: Technically, once the police have checked your vehicle at the lot you are not allowed to drive it again until you reinstate your TIP. 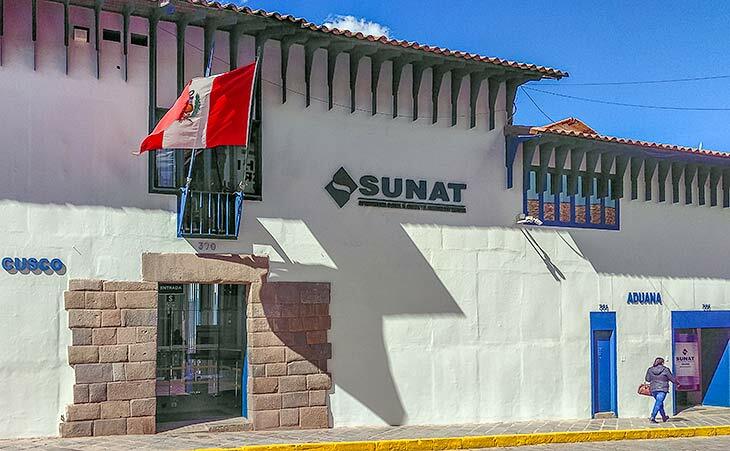 Step 5) Take your documents and passport to the SUNAT office at Sta Teresa #370, just two blocks from the main plaza in Cuzco. The hours are 8:30 am to 5 pm Monday through Friday and 9 am to 1 pm on Saturday. The office is closed on Sundays. Someone who had no idea what we were seeking took our documents and entered them into the system along with my email, stamped my copy of the documents as received, and told me to return in five days. Step 6) Be proactive. Because we wanted to make sure that everything was in order to avoid unnecessary delays we returned to the SUNAT office just three days later (not five). We spoke with the SUNAT agent who was reviewing our documents and after clearing up a few questions she had she confirmed that everything was in order and assured me I’d have the suspension in a day or two. 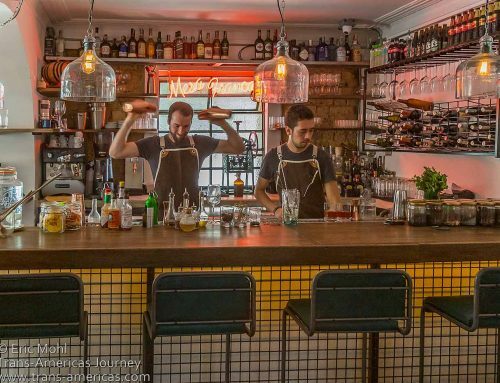 Sure enough, within two days we’d received an email confirming the suspension of our TIP. All-in-all it took a week to have the suspension document in hand. On Monday we got all the required documents together. On Tuesday we dropped off the documents at SUNAT. On Friday afternoon we returned to SUNAT. On Monday we received the official suspension via email. There were no fees involved. The total cost was less than 8 soles (about US$2) for the taxi to/from the police station and the cost of printing and photocopying documents. The suspension takes effect on the day you file the papers, not the day that it’s issued. So calculate your remaining TIP days accordingly. 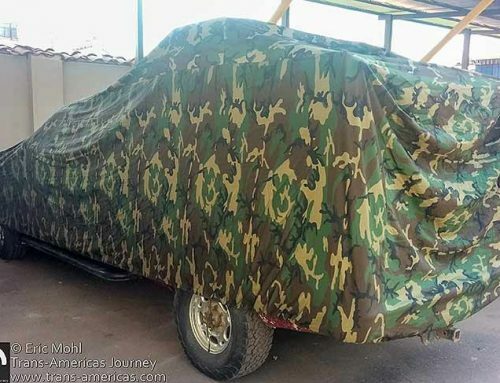 And remember that you are technically NOT allowed to drive your vehicle from the moment the police inspect it at the parking lot. Once you file your papers with SUNAT you will no longer have your TIP paperwork. We were under the impression that SUNAT can deny suspensions (and we’re sure they can). However, the official we met with was surprised when I asked if we were definitely going to receive the suspension since we were anxious to make travel reservations and we didn’t feel comfortable buying plane tickets before the suspension was approved. She essentially said, of course, you will receive the suspension via email in a few days and you can leave whenever you like. 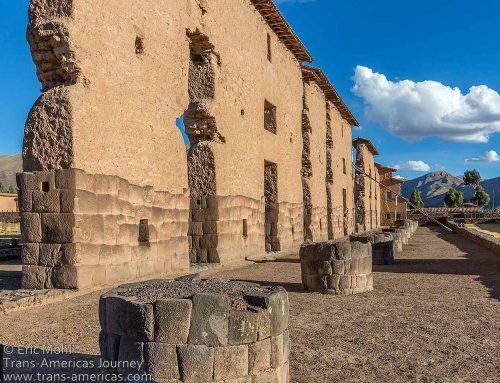 Even though a week was faster than we thought this process would take, that still means you’ll be stuck in Cuzco for a few days while you work all of this out. 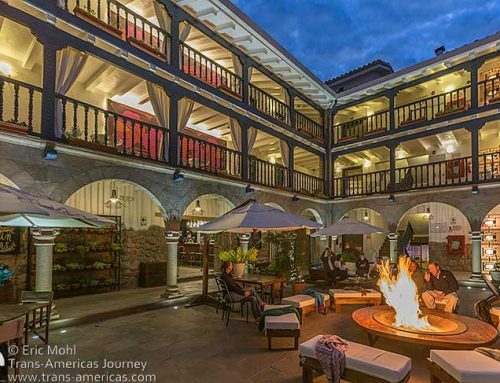 Here are our tips about where to sleep in Cuzco and where to eat and drink in Cuzco while you’re waiting. Our paperwork notes a maximum of 150 days for suspensions. We’re not sure if that’s a hard and fast rule. 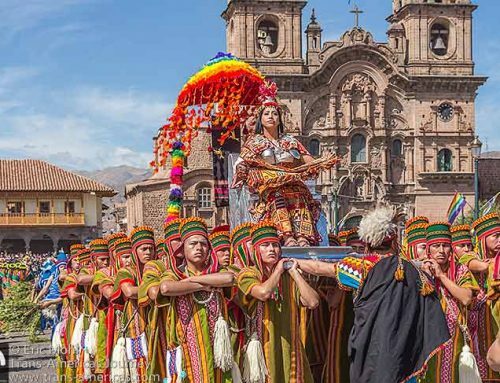 Once you’ve returned to Cuzco, it’s time to reinstate your TIP (also called a CIT). This process is very simple. 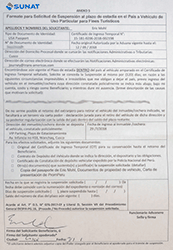 First, fill out the Anexo 6 form online and print it out (you can access that form via a link at the bottom of this page on the SUNAT website http://www.sunat.gob.pe/orientacionaduanera/internamientovehiculos/suspensionPlazo.html). You can also get a copy of the Anexo 6 form at the SUNAT office. 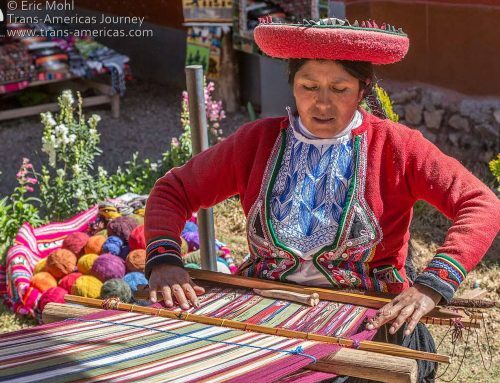 Then go to the Sunat office in Cusco with your passport, the paperwork you got when you suspended your TIP, and the Anexo 6 form. At Sunat they will stamp your Anexo 6 form with a number. Take that stamped form next door to the Aduana office. Return to the Aduana office the next day and an Aduana agent will be assigned to go with you via taxi to where your vehicle has been parked to verify that it’s your vehicle and that it’s where you said it would be. The agent will take photos of the vehicle, check the VIN, and take a photo of your odometer to confirm that no miles have been added since you suspended the TIP. Then you return to the Aduana office with the agent and wait a few moments while he or she generates a new TIP/CIT for your vehicle granting it however many days remain on the permit you suspended. Allow two business days for the whole painless process. If, like us, your batteries died while your vehicle was parked you will not be able to turn on the ignition to show the odometer. Our Aduana agent simply asked the parking lot attendant to confirm that our truck hadn’t moved. And if you need your batteries recharged, we recommend a place called JV Ingenieros at 1403 Avenida Huayruropata where Juan Manuel and his family sell and service batteries. They can even properly recharge AGM batteries like our Optimas.